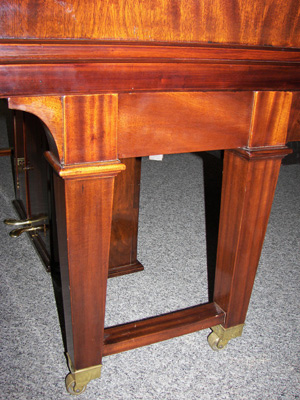 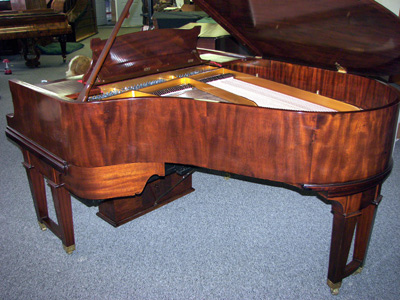 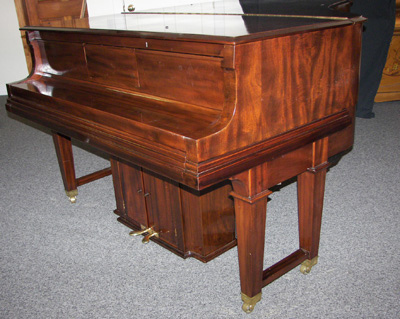 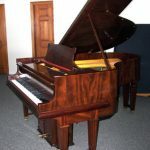 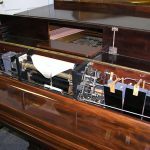 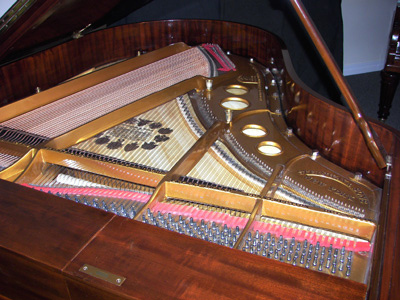 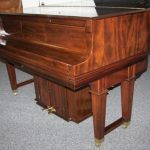 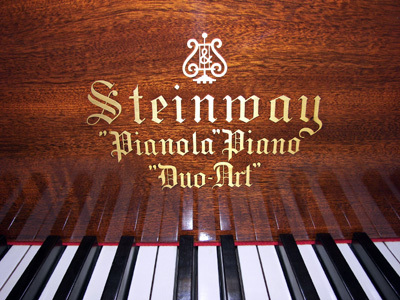 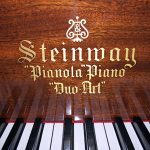 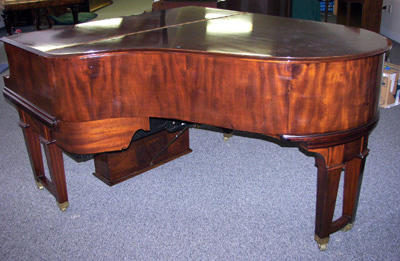 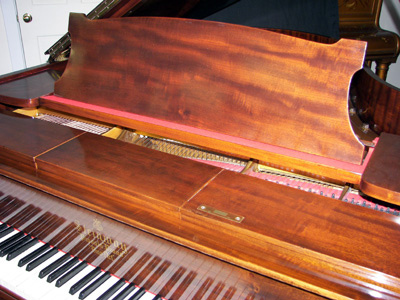 An extremely rare true working Duo-Art Pianola in a superb Hamburg built Steinway. 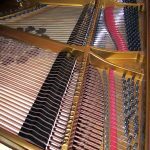 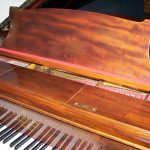 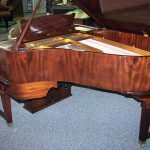 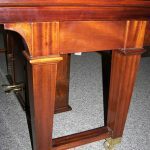 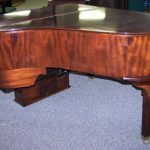 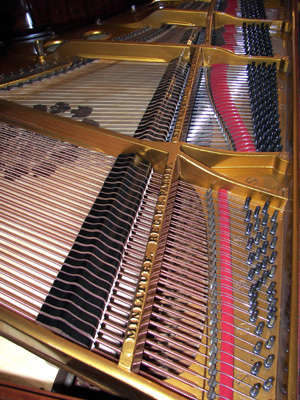 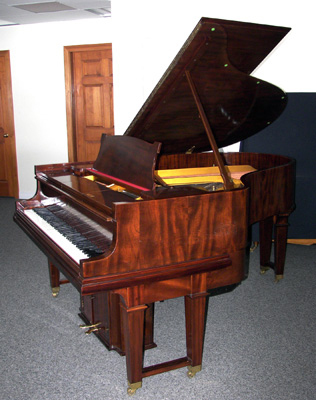 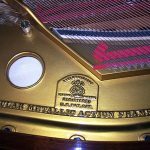 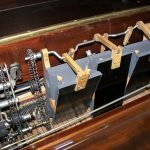 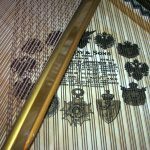 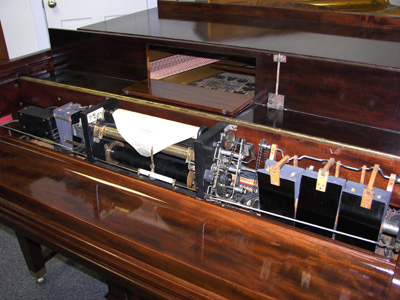 The piano was shipped on June 20, 1923 to London, where Steinway and Aeolian technicians installed the top of the line player system. 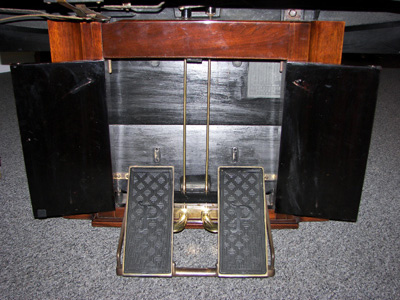 This was the ultimate entertainment center of the high flying 1920’s! 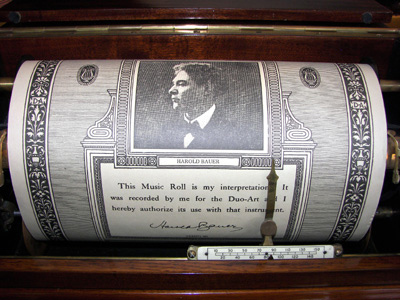 The player is in perfect working condition. 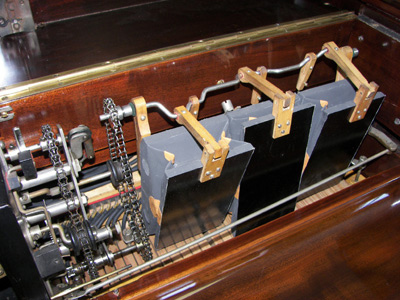 This piano comes with a supply of high quality rolls. 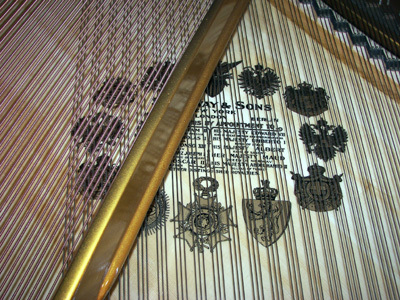 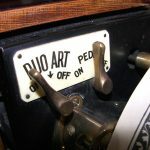 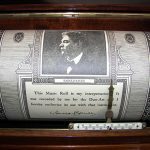 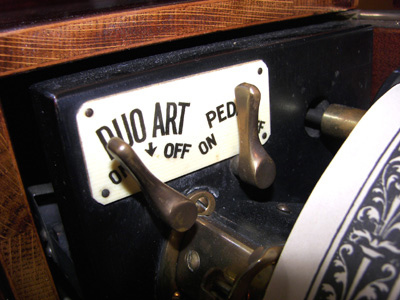 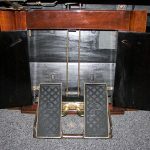 The Duo-Art Pianola was highly regarded by the most noted pianists of the day, who recorded rolls for the instrument. 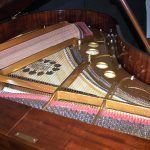 These performers included Saint-Saens, Teresa Carreno, Harold Bauer, Paderewski and Percy Grainger. 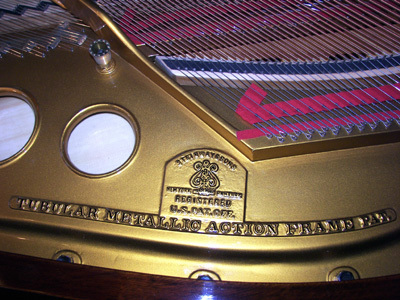 A true collector’s item and a phenomenal piano.